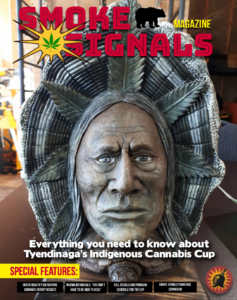 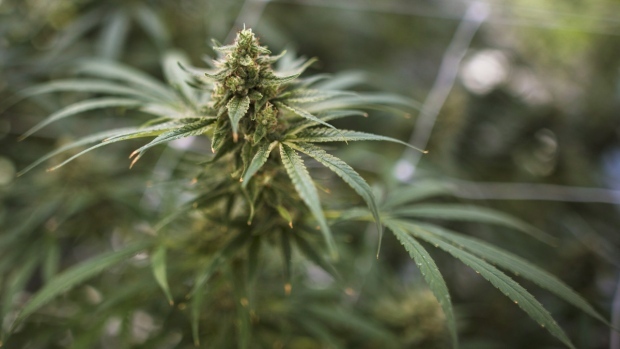 The chief of a First Nation operating an unlicensed cannabis store says another meeting is planned with the Saskatchewan government on the issue. 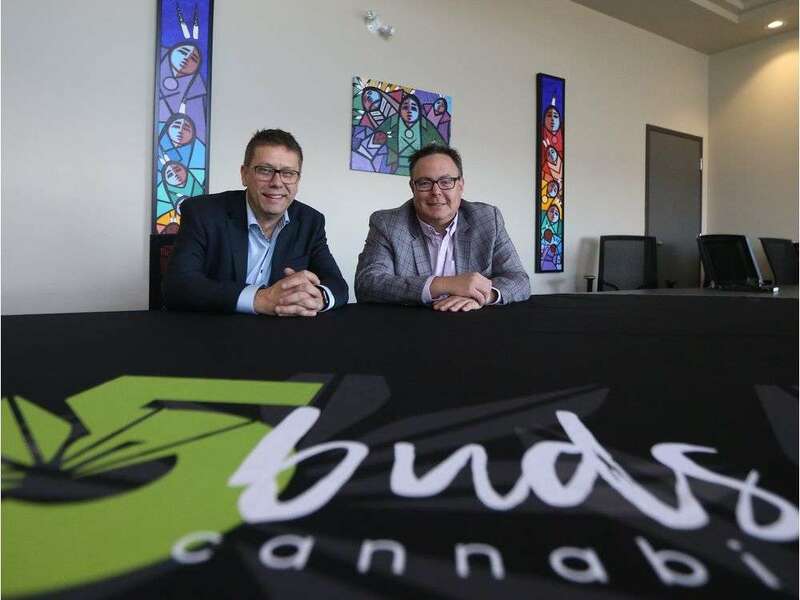 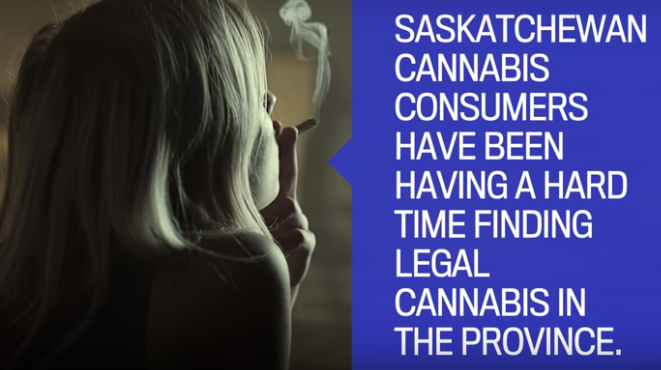 Saskatchewan’s justice minister says an unlicensed cannabis store on Indigenous land northeast of Regina is illegal. 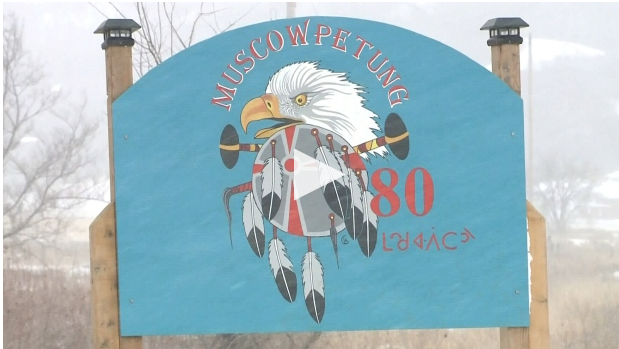 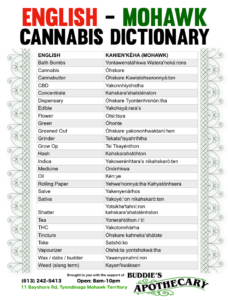 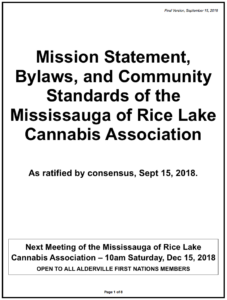 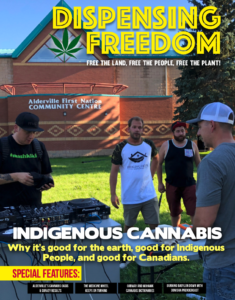 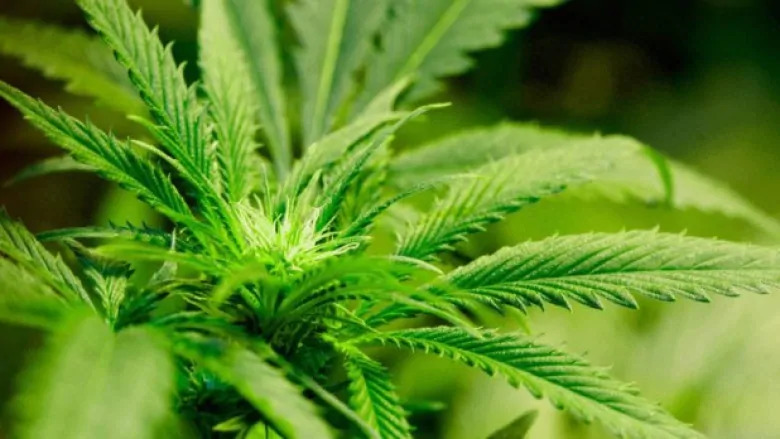 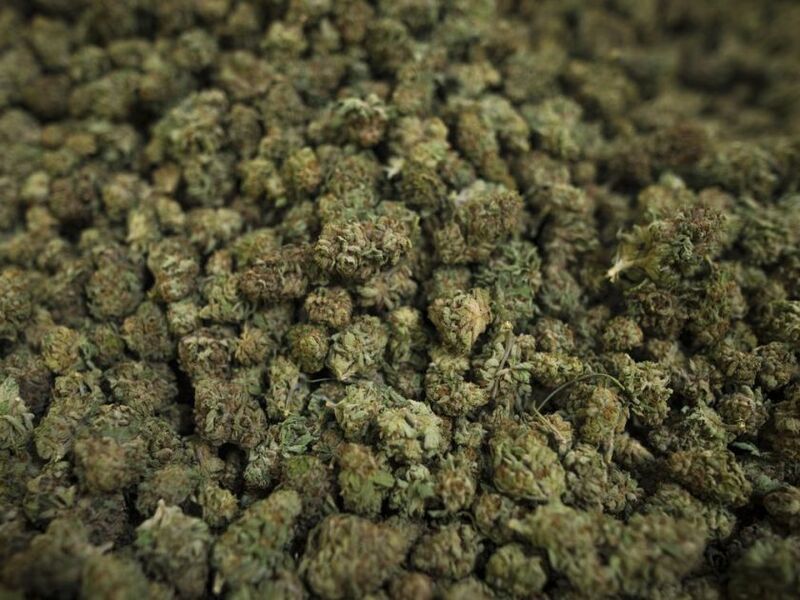 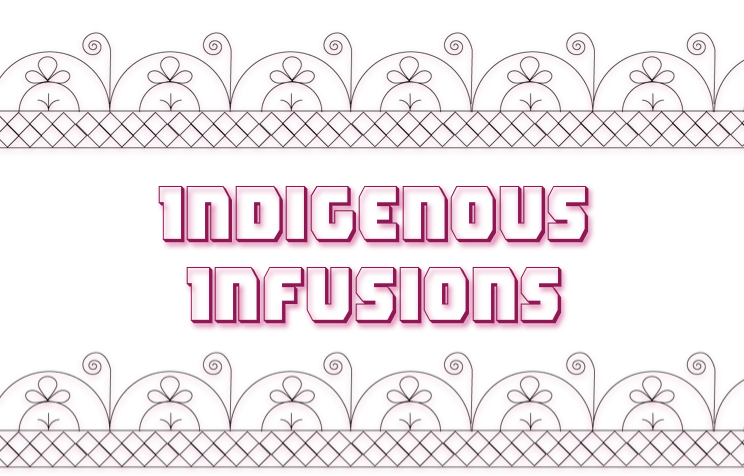 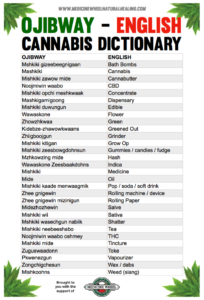 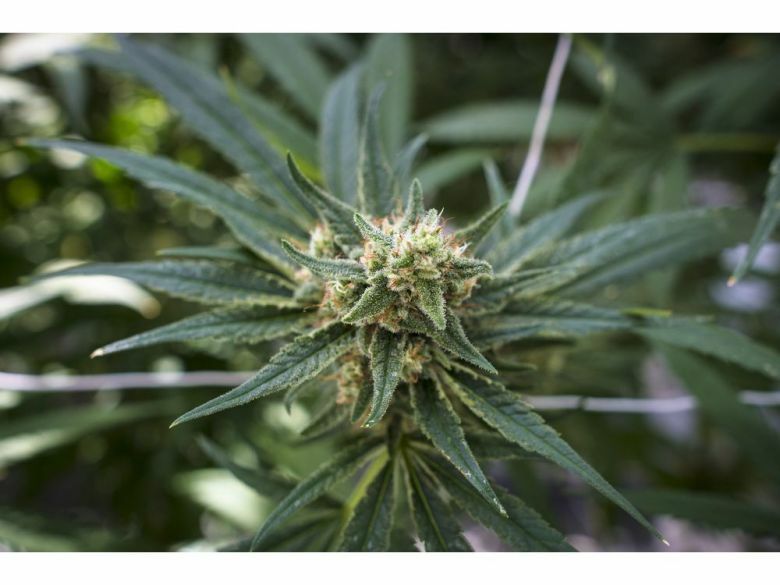 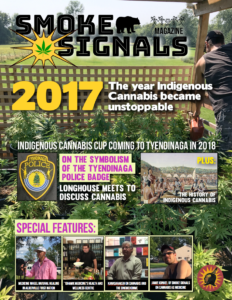 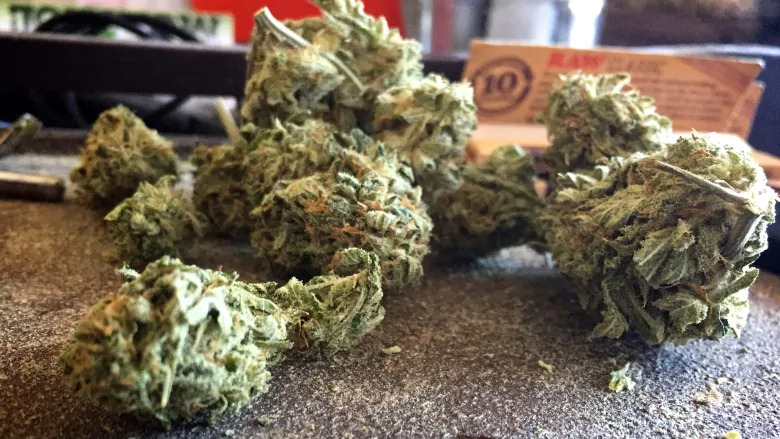 Muscowpetung First Nation will open the doors to its own marijuana dispensary under its own cannabis act, the Muscowpetung First Nation Cannabis/Hemp Act.